On Saturday, December 8, 2018 drop by the Art Junction between the hours of 10:30 a.m. & 1:00 p.m. In one Saturday morning families can create their own candycane out of sculpey clay to celebrate Christmas. 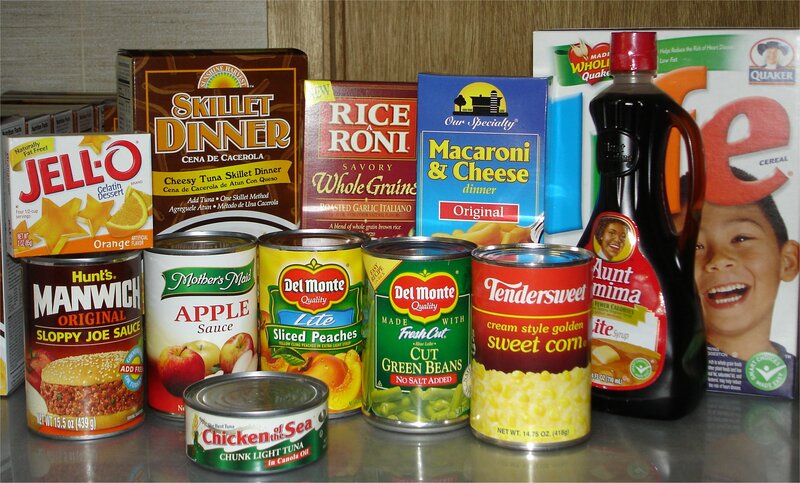 Cost is a canned food donation to the Willard Food Bank! PLUS join us as we create an ornament & decorate the New Haven Christmas tree and welcome Christmas! Enjoy a free lunch next door at the New Haven United Methodist Church at Family Art Day.